Using highly-manipulated and over-processed images, Latham investigates the process of video as inherently fragmented. Weaving together various people’s impressions of the artist and her work, the work demonstrates important parallels between video, storytelling, and the formation of identity — all processes of active fabrication that blend “lies” and truth in the construction of a certain reality, history, or past. 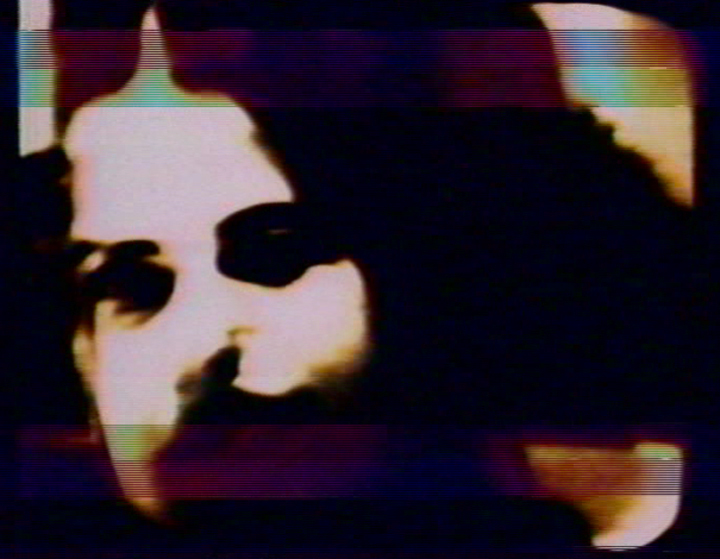 Labeling an image of herself talking as “her most recent explanation,” Latham addresses “the construction of her video personality” as an identity outside of herself. This title is also available on Barbara Latham Videoworks: Volume 1.